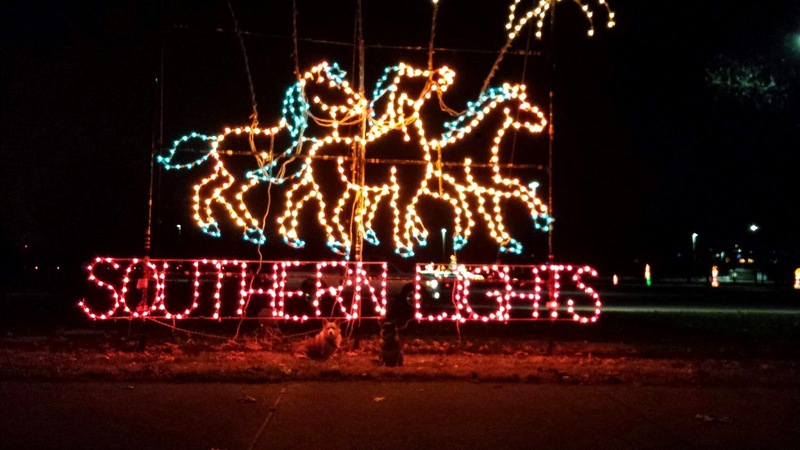 At the Spectacular Sights on Holiday Nights at the Kentucky Horse Park is a sight that cannot be missed. There you can see horses of light "race" in front of a cheering crowd, clear a steeplechase fence, and graze in Bluegrass pastures. These unique horse scenes help make Southern Lights one of the most distinctive light festivals anywhere. Scenes featuring Santa and his reindeer, elves, and snowflakes will also grace your four-mile drive through the park. With tens of thousands of twinkling lights, it's Kentucky's largest light festivals and a time honored tradition here in Lexington. Now through December 23rd, you can park and check out the indoor exhibits and entertainment. You can even pet reindeer and their friends at the petting zoo! The Southern Lights are open nightly from 5:30-10pm now through December 31st. Admission is $15 per car - $25 on Fridays and Saturdays. The indoor portion of the fun is closed December 24-31st, but the drive though portion will remain open every night. 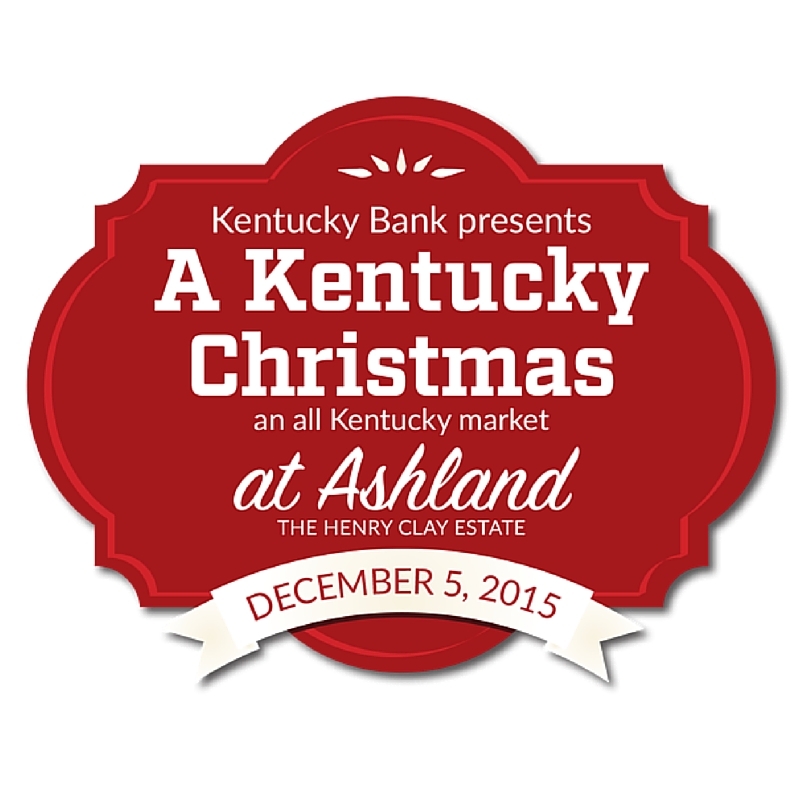 The Henry Clay Estate will open its doors for "A Kentucky Christmas at Ashland" on Saturday December 5th at 10am and will remain open until 6:30pm. The illumination of the estate (which is free and open to the public) begins at 5:15pm. After the illumination, the public can enjoy candlelight tours of the mansion for $10. Outside on the lawn, vendors will have tents full of goodies for some great holiday shopping! 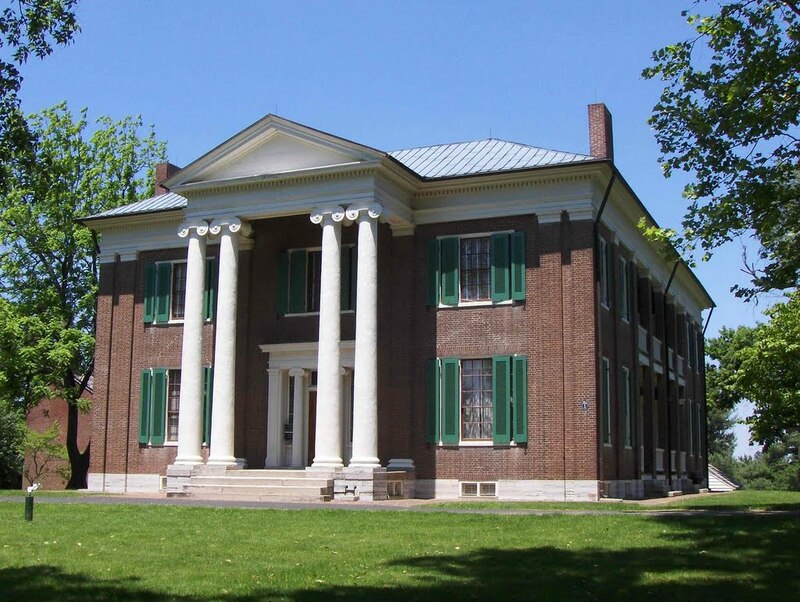 You can see what the holiday season was like on a Bluegrass plantation at the Waveband State Historic Site! Antebellum decorations, music, refreshments, and costumed historic presenters will be featured at this year's Christmas Candlelight Tours from 6-9pm on December 4 and 5th and also on December 11 and 12th. Refreshments will be served in the plantation's 200-year-old log cabin. Be there to hear Santa read "The Night Before Christmas." Admission for this Antebellum event is $7 for adults, $6 for seniors, and $4 for students! The Unified Trust Company Ice Rink at Triangle Park is open for the season! Admission is $11 a person for 90 minutes on the ice. You're welcome to bring your own skates, but skate rentals are included in the price. The rink is open Monday-Friday 4-10pm, Saturdays 10am-11pm, and Sundays 1:30-9pm. When the Fayette County Schools are closed, the rink will be open Monday-Friday 10am-10pm. Worried about getting a little chilly? Be sure to grab some hot chocolate at the cafe beside the rink. There are plenty of spaces to sit and observe if you don't feel like skating yourself! 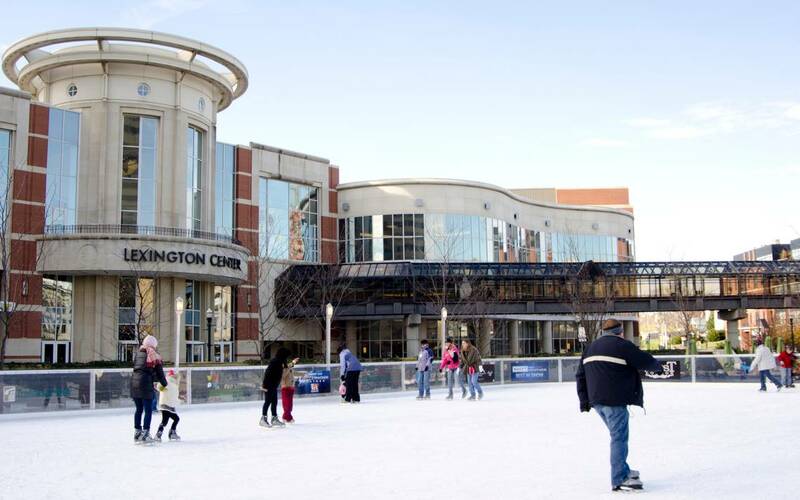 The rink will be open through January 11th. 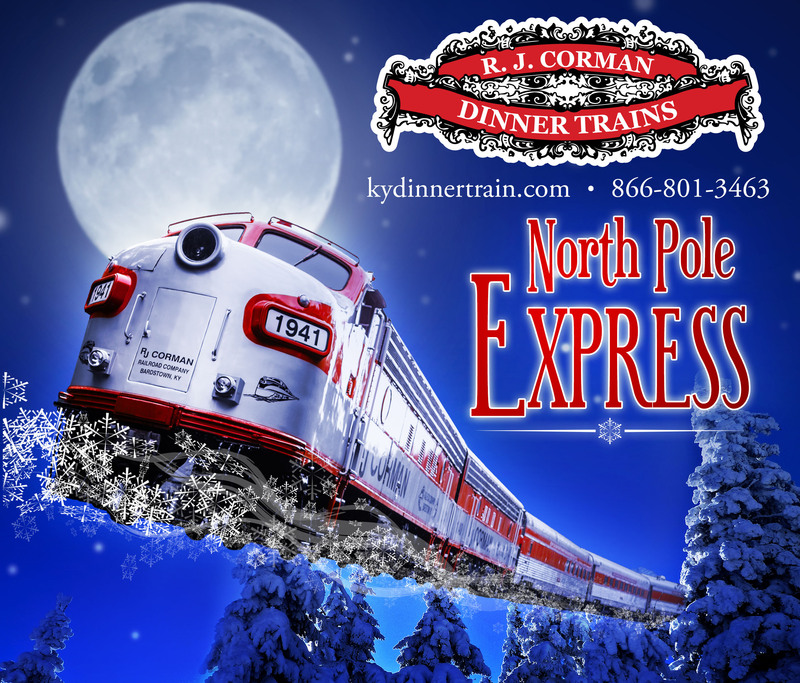 Board the Lexington Dinner Train behind Rupp Arena and enjoy the North Pole Express! On December 5 and 6, 12 and 13, and 19 and 20th, Santa and Mrs. Claus will welcome you and your little ones to ride with them. On board you will enjoy a delicious meal, crafts, and Christmas carols. Each guest will receive a special gift to remember this special journey. There are two excursions a day - the first one is at noon and the second one is at 5pm. Tickets are $45 per child (12 & under) & $60 for adults. We hope you get to experience everything Lexington has to offer this holiday season. We know we sure are going to try to! It's going to be magical!